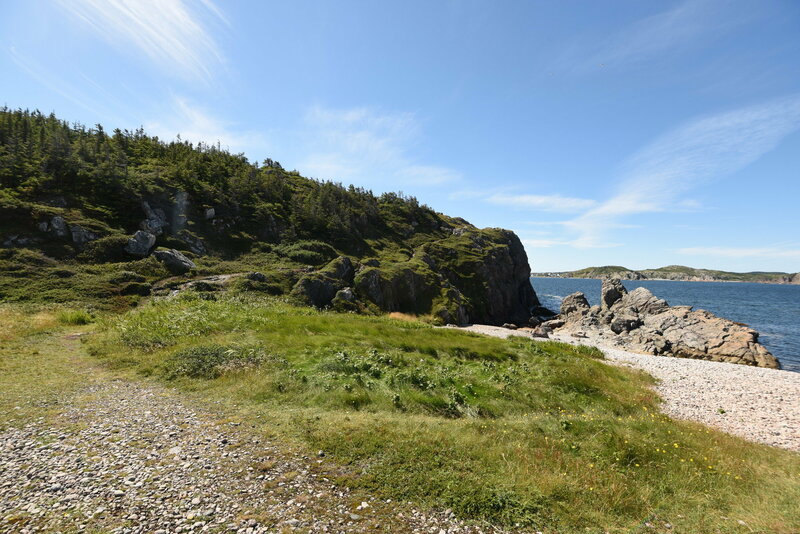 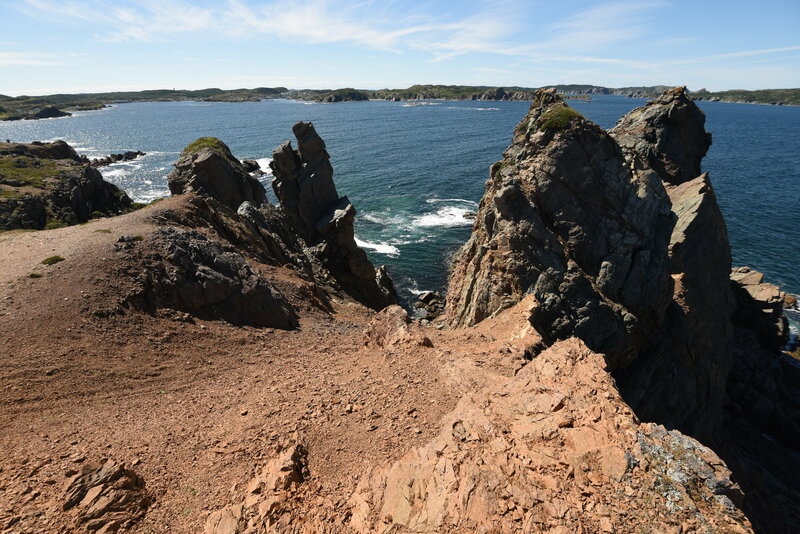 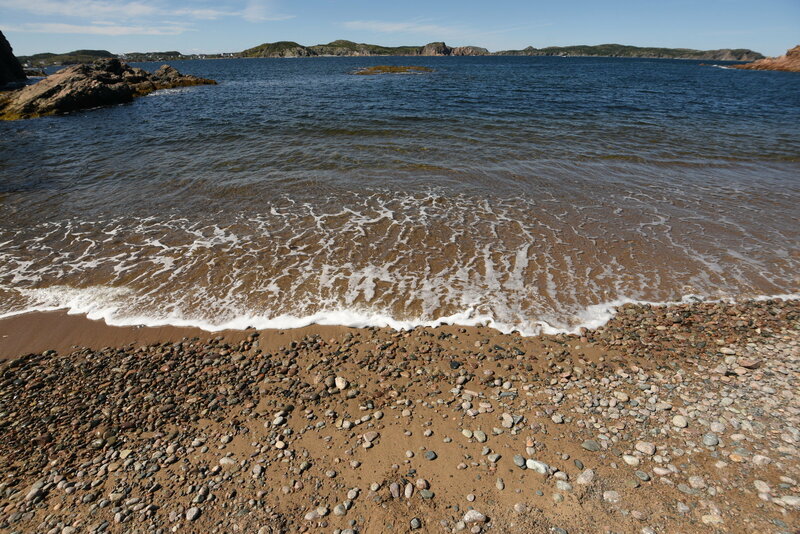 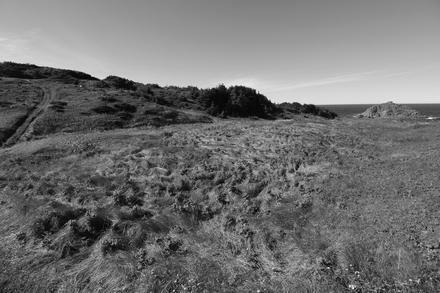 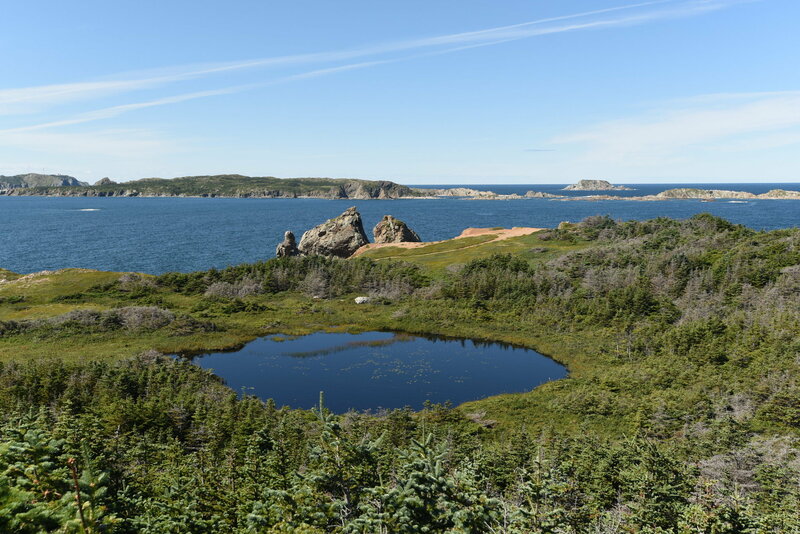 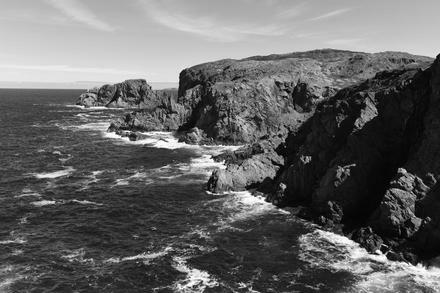 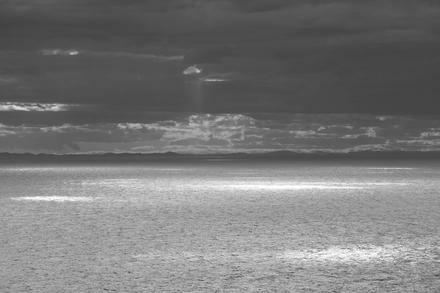 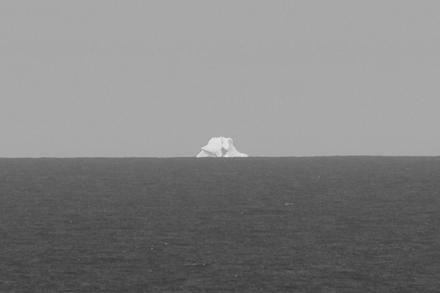 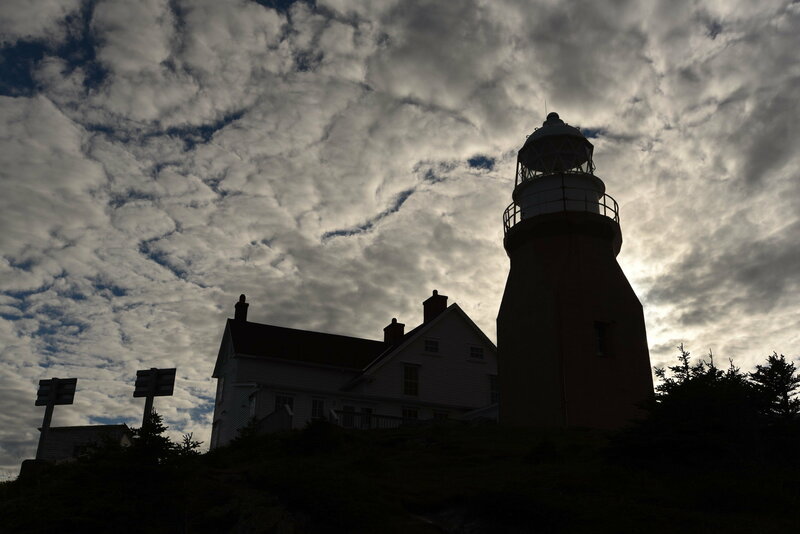 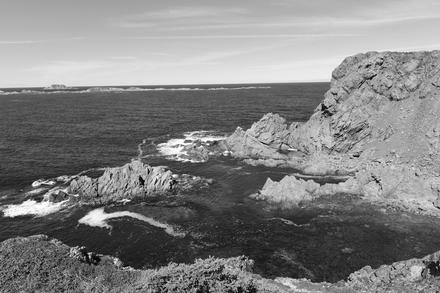 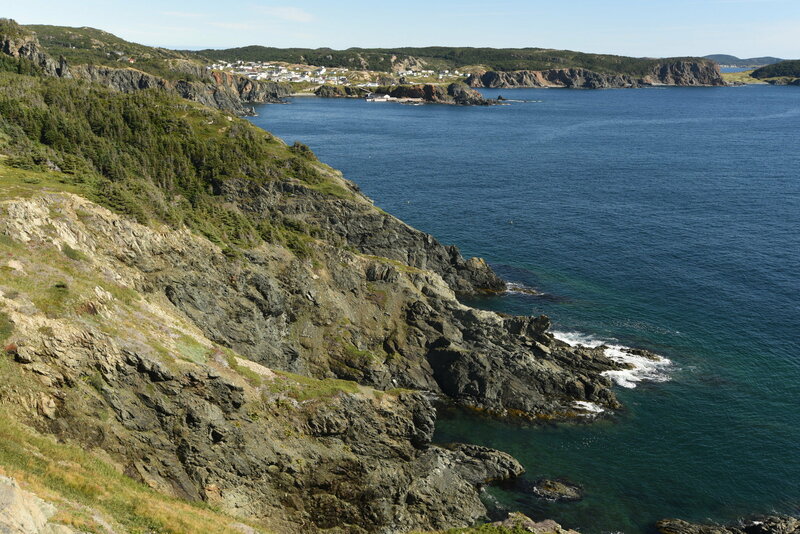 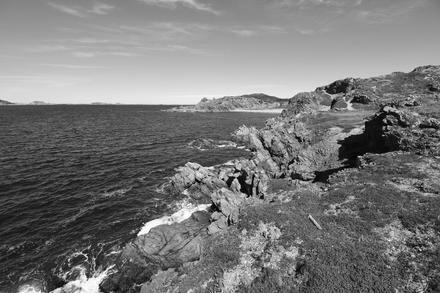 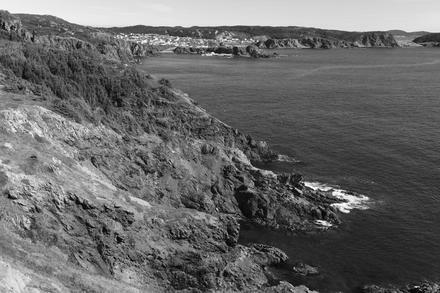 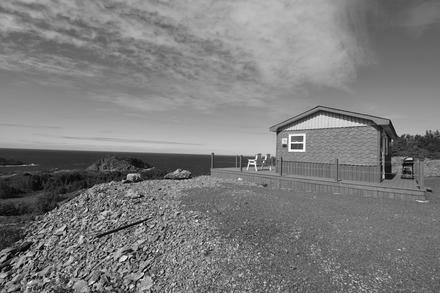 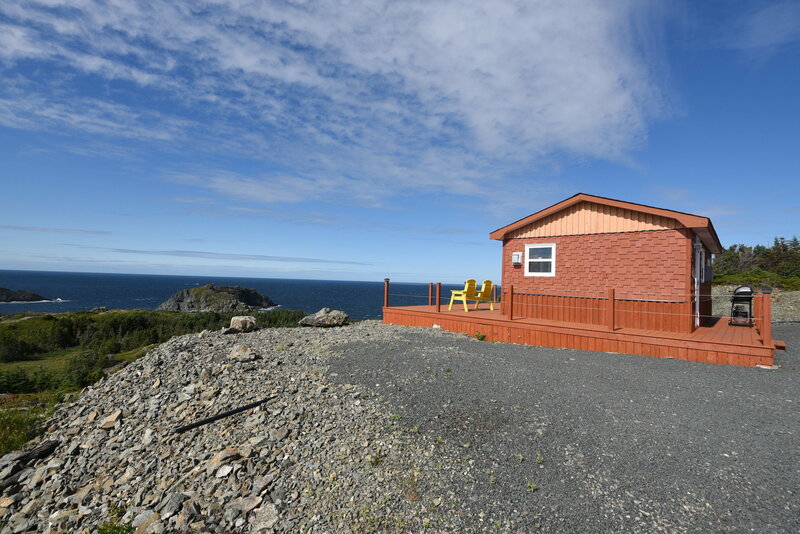 newfoundland, part five: twillingate. | spielwiese. 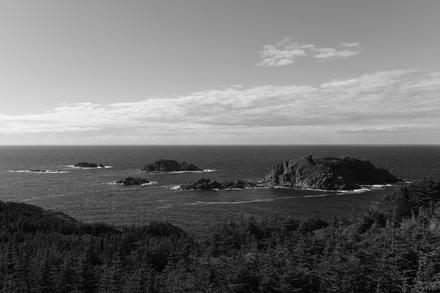 previous post: newfoundland, part four: the north. 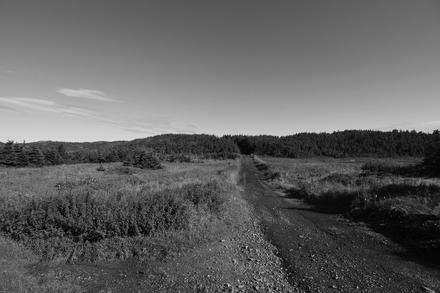 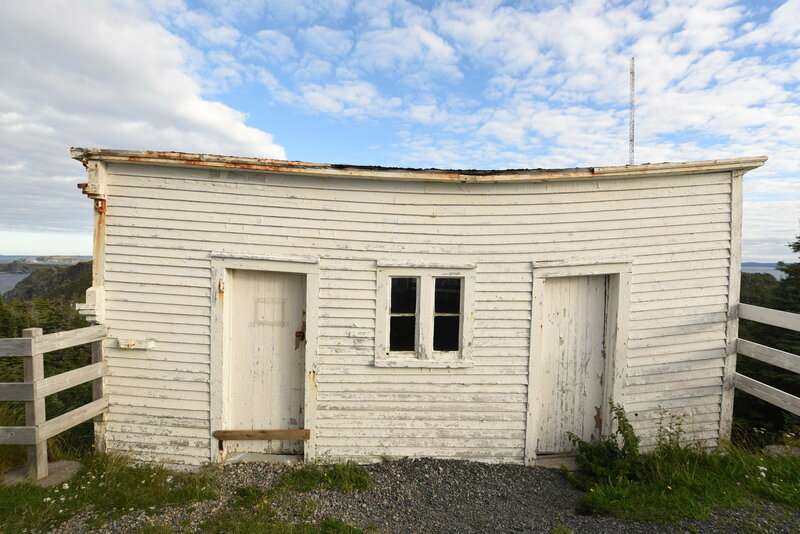 next post: newfoundland, part six: trinity. 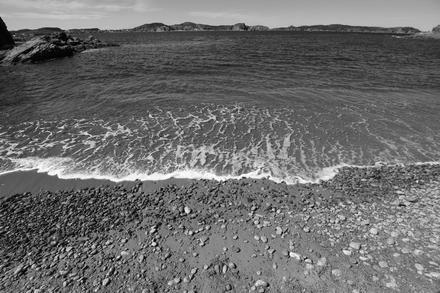 october 23, 2016 at 12:12 by felix.